Our light boxes are bright, long lasting, energy saving and CSA (US, CA) certified. 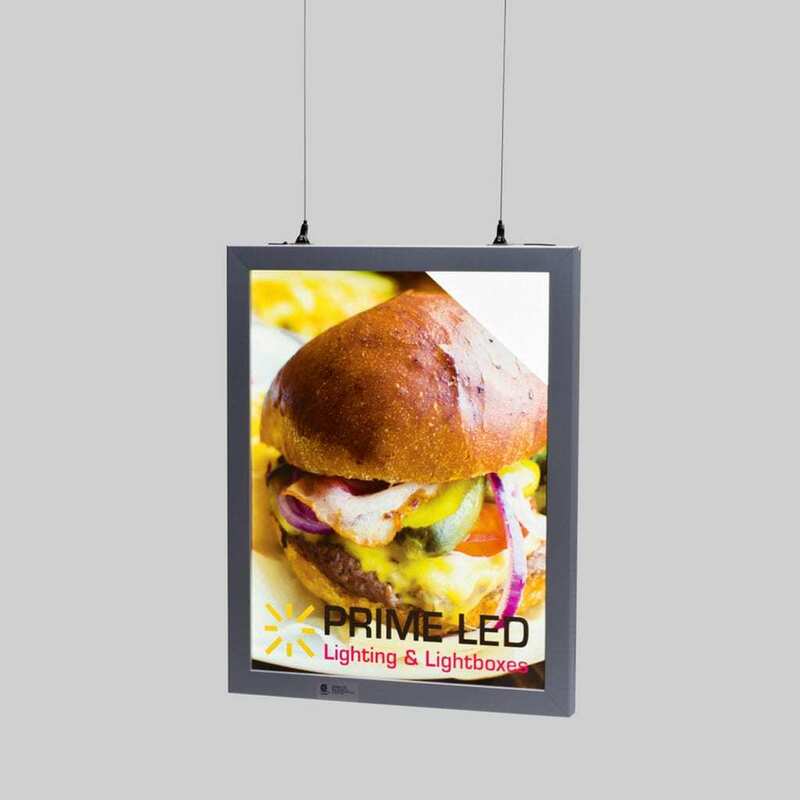 Our LED Snap Frames are built using our state of art LED Panel technology. A laser engraved acrylic, placed inside the light box, reflects the light emitted from the LEDs mounted on the edges of the frame. With specially programmed engraving, an even light throughout the frame is achieved. 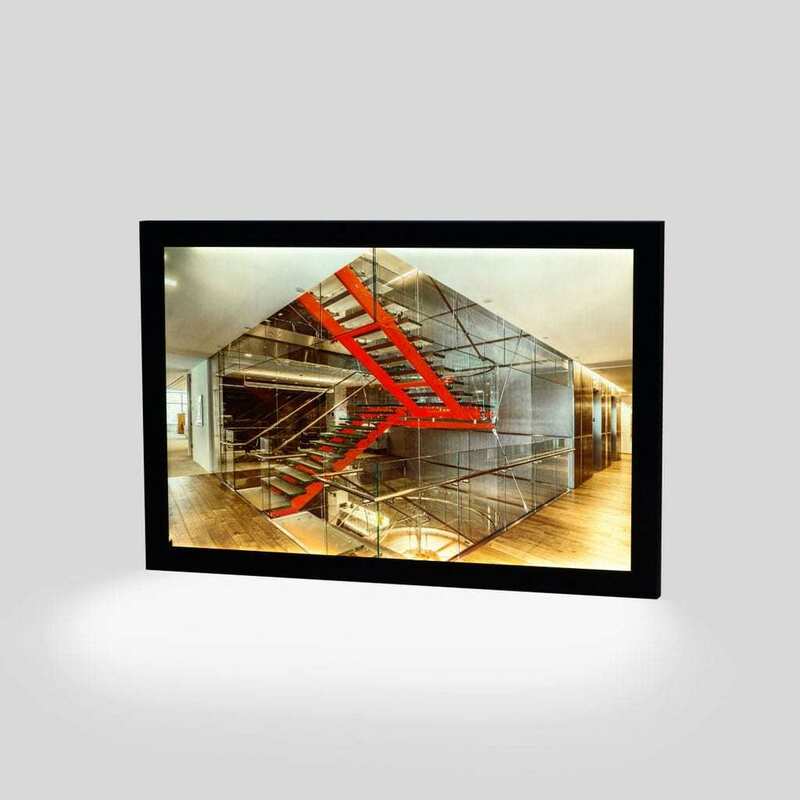 We manufacture single sided and double sided snap frames, in custom sizes. We also keep stock of some standard sizes. Our single sided slim profile snap frames can be made up to 24” X 40”, whereas the standard profile can be made up to 48” X 96”. We make the double sided version to sizes up to 36” X 72”.